The beautiful state of Jammu & Kashmir is associated with this stunning craft. It means ‘made from wool’ and means ‘soft gold’ in Kashmiri. A garment that is much sought after. Well no prizes for guessing that I am referring to the Pashmina shawl. 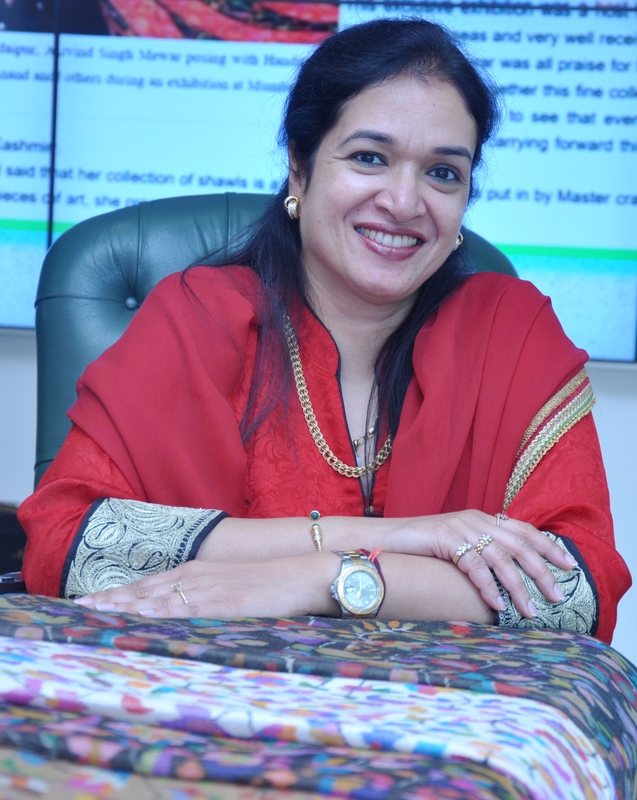 Varuna Anand, a renowned textile designer is working to promote age old art of shawl making and bridging the gap between the genuine up-market customer and the sincere weaver from the valley through her venture ‘The Splendor of Kashmir’. Varuna’s story is one of grit and determination. She is a woman who has overcome personal loss and emerged stronger to help this traditional craft of Pashmina. Read my story in Deccan Herald’s Living today here.